Posted: Saturday, December 9, 2017. 7:28 am CST. 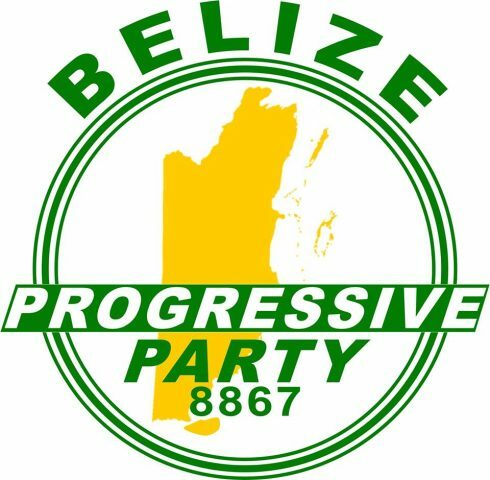 By BBN Staff: The Belize Progressive Party (BPP) says it does not have any confidence in the protest note that Minister of Foreign Affairs Wilfred Elrington sent to the Guatemalan government with respect to the offensive map being printed there, showing Belize as a part of its territory. BPP Chairman, Paco Smith told Breaking Belize News that given Elrington’s track record dealing with aggression from Guatemala, the party believes that Elrington is being disingenuous with the Belizean people in saying that he sent a “very strong” protest note. Smith added that the time that elapsed between when it was first discovered that Guatemala was printing the map, and the time Elrington sent the protest note is inexcusable. Earlier this week Channel 7 aired an interview done with Elrington, in which he said he sent the note protesting Guatemala showing Belize as a part of their territory with only a single dotted line separating the two countries. Elrington went on to say that Guatemala explained the map to be an educational tool to teach the people the history of the territorial dispute.